This Will Make You Appreciate Your Second Hand. Time is money. 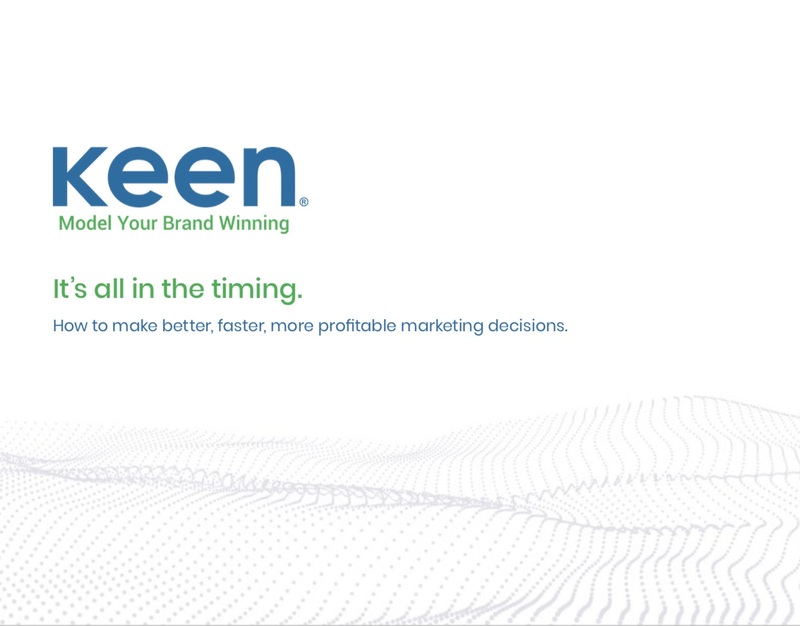 Let this eBook show you how optimizing the timing of your marketing investments can drive more revenue for your brand. Make the time to make winning decisions.